Exquisite style and quality are never compromised when you choose Church's™ and the Grafton 173 Tricolor Wing Tip. Wing tip oxfords with handsome brogue pattern throughout. 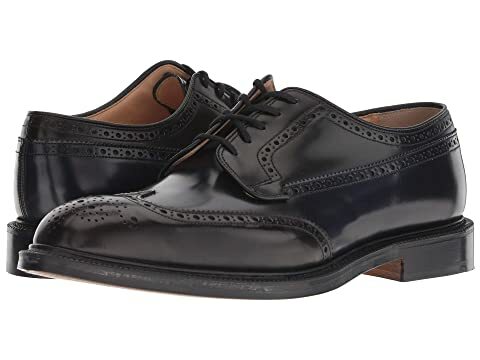 We can't currently find any similar items for the Grafton 173 Tricolor Wing Tip by Church's. Sorry!